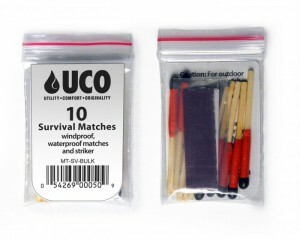 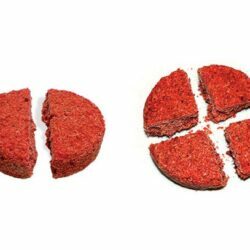 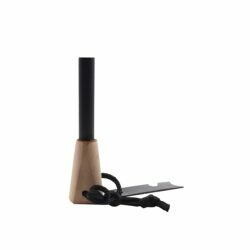 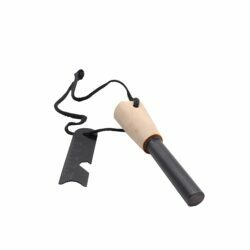 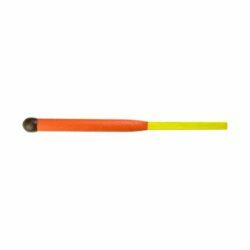 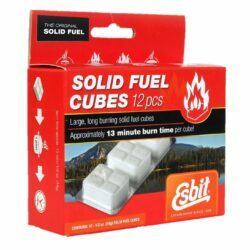 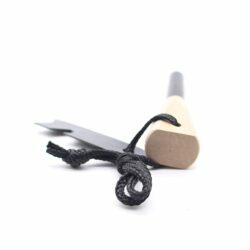 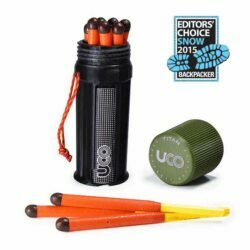 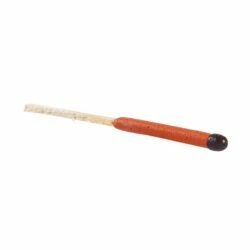 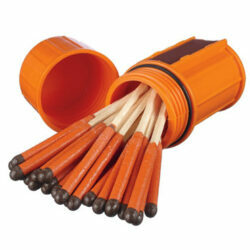 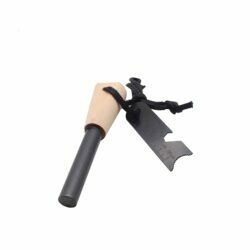 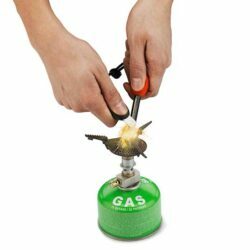 Large size fire starter 1/2″ diameter for 20,000++ strikes. Integrated hardwood handle for a comfortable grip. Includes a hardened steel striker. 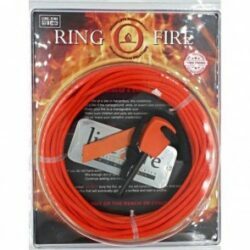 Casts hot sparks over 5000F to light even marginal tinder. 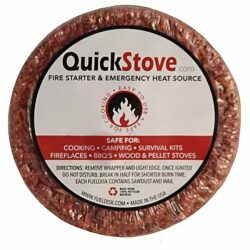 Don’t venture into the wilderness without it!.